Giuseppe joined Giovannelli e Associati in 2016. Giuseppe focuses on white collar crimes. 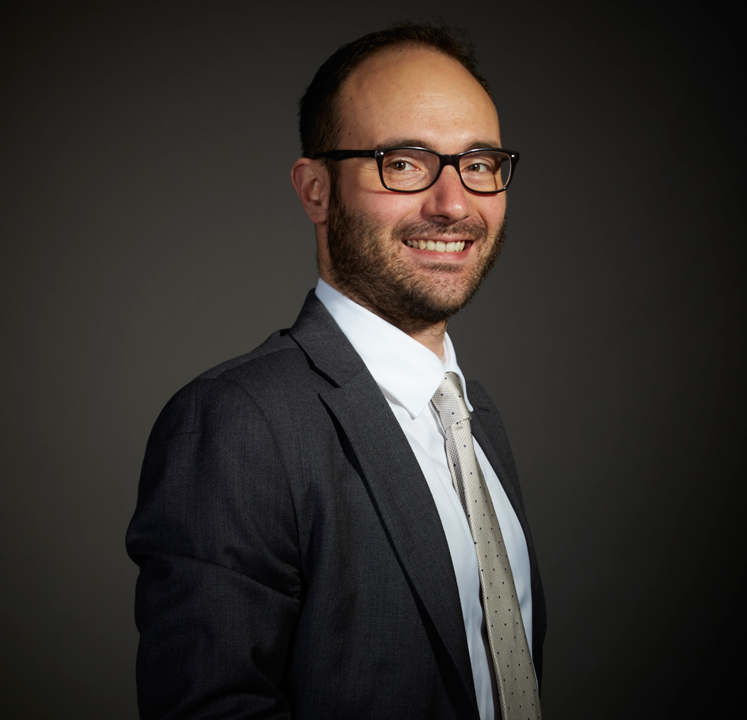 Before joining Giovannelli e Associati, Giuseppe worked at an important Italian law firm and has been involved in relevant criminal trials in Italy in matters of corporate liability, market abuse, bankruptcy, tax law, HSE crimes. He is also specialized in counseling related to the provision of compliance programs pursuant to the Legislative Decree n. 231/2001. Giuseppe graduated in law in 2012 at the Luigi Bocconi University of Milan and was admitted to the Italian Bar in 2015.